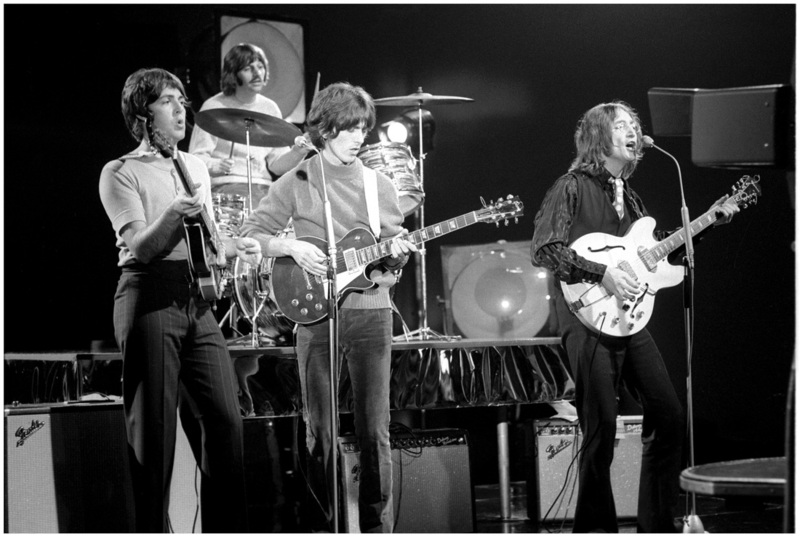 An electric guitar lesson on how to play ”Revolution by The Beatles released in 1968. I had sort of forgotten about this song until recently when I saw the “David Frost” performance video that was issued on the Beatles Youtube channel. I was blown away after watching that and inspired to make this video. Even though it’s not 100% live (they’re singing live to a pre-recorded track), you can see just what a great band they were. Putting aside the creativity, writing ability etc., which was of course, off the charts, I mean those guys were just a great rock and roll band! Revolution is a fairly simple tune, but there are 3 or 4 parts that many people don’t play properly, the intro, the turnaround lick on the E chord, and the ending come to mind! Once you learn the proper way to play these parts, you’ll notice right away what a difference it makes! John was a fantastic rhythm guitarist, very under rated IMHO and of course George always seems to play the exact right thing, also a highly under rated guitarist, as well as being maybe the best slide player in the business at the time. I had a gas putting this video together! It’s really fun to play this great song! I hope you enjoy the video.